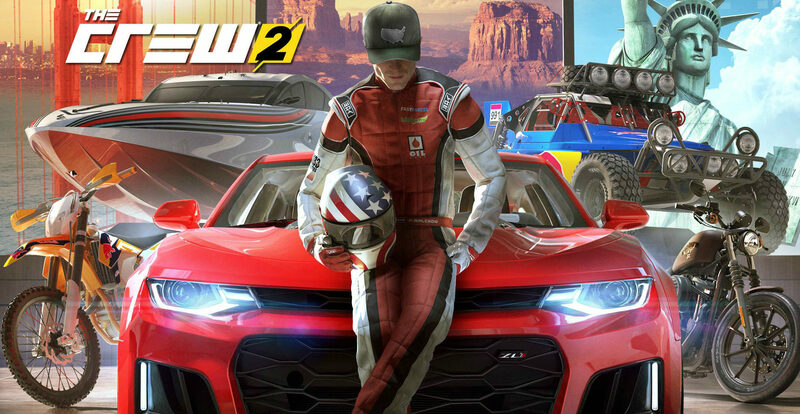 NVIDIA has released a new GeForce Game Ready driver today, version 398.36, whose primary purpose is to deliver optimizations for Ubisoft’s The Crew 2 (out now). As always with Game Ready drivers, though, there are additional fixes and additions; we’ve highlighted the most prominent here, though you can check the entire changelog at this address. As for The Crew 2, the game can be purchased via Amazon. Below you can find the PC system requirements.